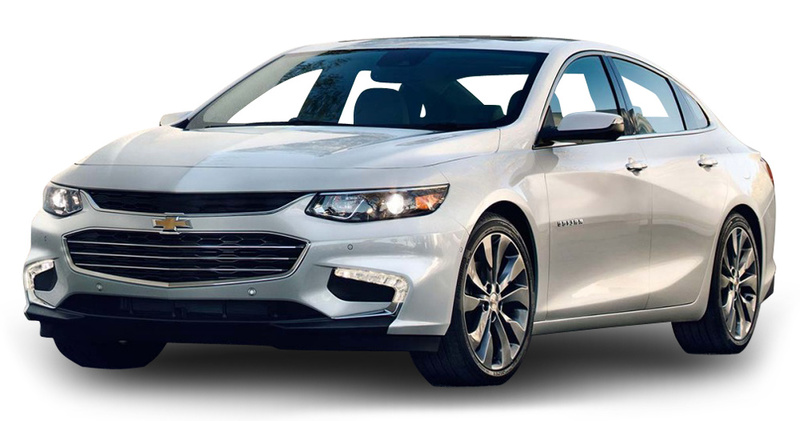 The new 2016 Chevy Malibu is a leading midsize sedan that should win over plenty of drivers here in Merrillville and the Northwest Indiana area. 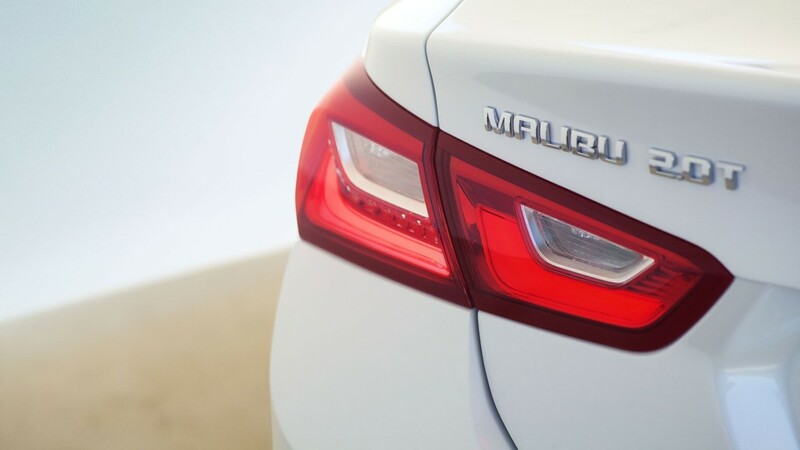 The latest Malibu is a high tech, efficient, and upscale sedan, and it has been for decades. 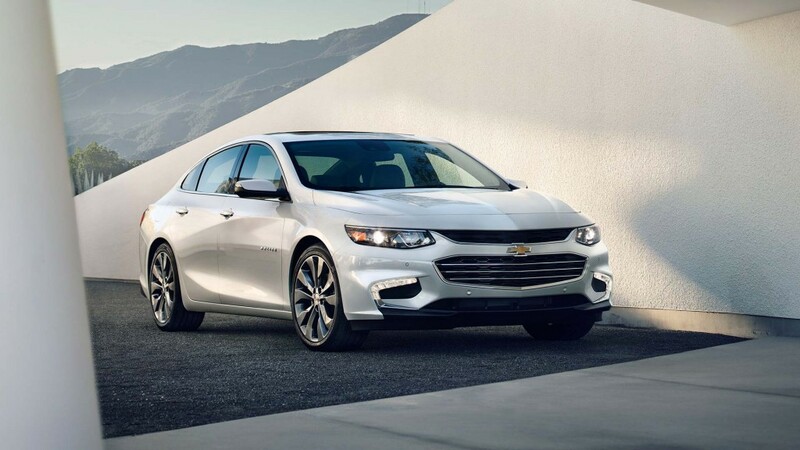 While the Malibu is rooted in decades of history, as the brand’s midsize sedan, the newest models are anything but throw backs. With classy styling, high tech features, and sophisticated powertrains, the Malibu is a midsize family sedan to contend with. The current model can be equipped with the latest safety and technology features, such as adaptive cruise control, parking sensors, a rear cross traffic alert system, and much more. The Malibu also gets the OnStar telematics system, with 4G LTE Wireless connectivity and WiFi hotspot standard. 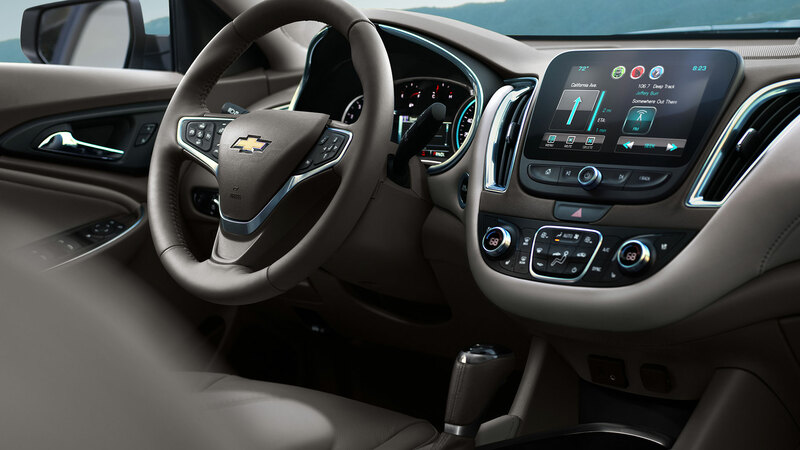 Plus, the Malibu can be had with the convenient MyLink infotainment system with smartphone integration. Under the hood of the latest Malibu, you’ll find smaller engines that yield big power and serious fuel economy. The base model will get a 1.5L turbocharged four-cylinder, while a 272 hp 2.0L turbocharged four-cylinder represents the performance version, and a super-efficient hybrid model good for up to 45 mpg combined according to Chevy will also be available. The 2016 Malibu is all-new, so we don’t expect much in the way of changes for a few years down the road. If you get behind the wheel of the latest Malibu, you know you’re driving a state-of-the-art vehicle that won’t go out of style and won’t be obsolete for a long time to come. You can find a new or used Malibu here at Mike Anderson Chevrolet of Merrillville, located at 1550 E. 61st Ave. in Merrillville, IN. We have the current 2015 model in stock now, and the 2016 model is just around the corner. Our dealership is only a 15-minute drive south of Gary on I-65, so stop by today if you’re in the market for a new or used Malibu!